Made in Argentina by hand, our polo belts take on average five hours per belt to make, four of those hours dedicated to the hand weaving. 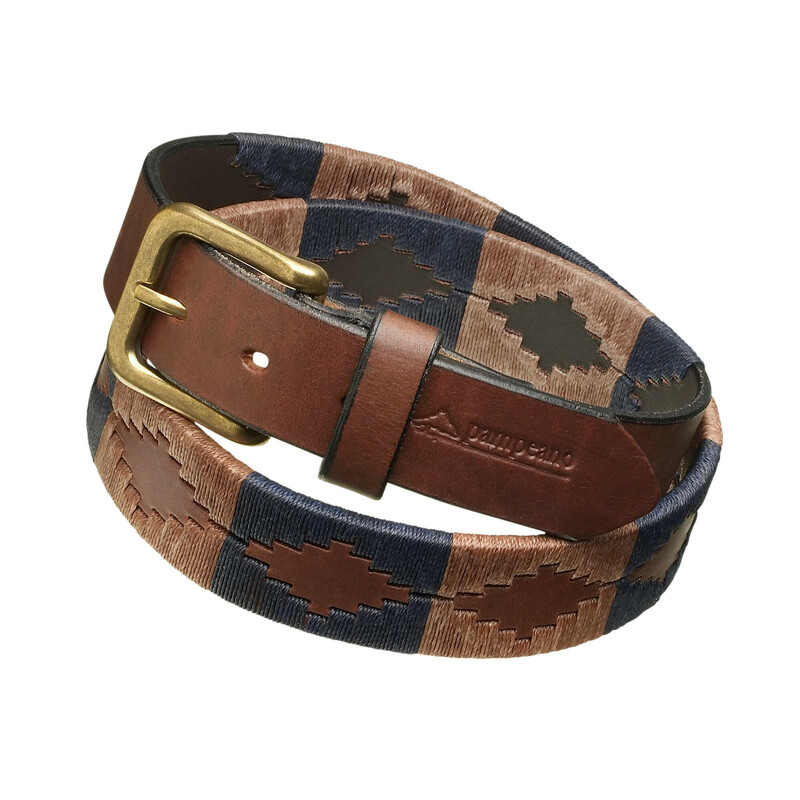 Extremely hard to make perfectly, our weavers are amongst the most skilled and experienced in the country - and as such our hand woven polo belts are held in high regard and stocked by some of the finest department stores around the world. High density waxed yarn is painstakingly looped around premium A grade vegetable tanned leather, that has been stamped into the desired 'pampa' design.